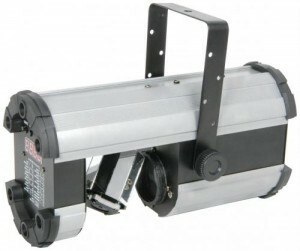 TSL 400 60watt DMX & programmable, sensitivity microphone. 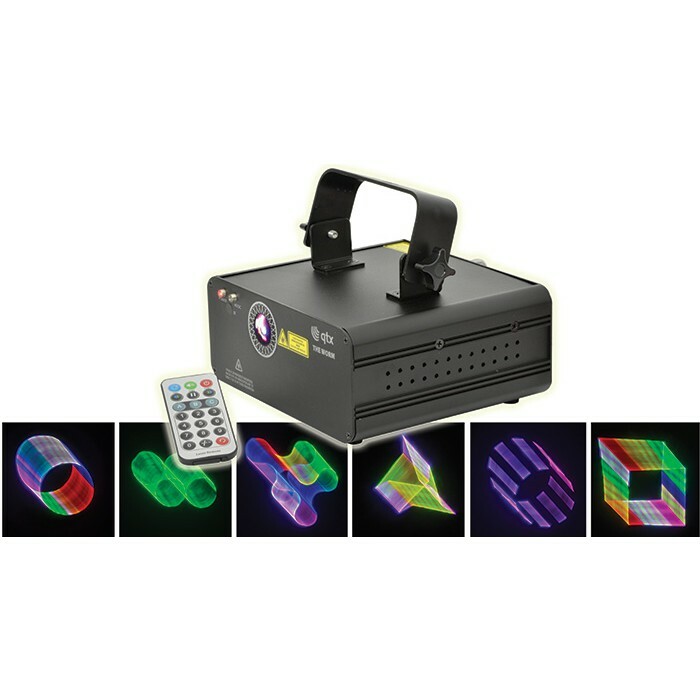 This stand alone LED light effect combines ultra bright LEDs with the latest in optics technology to produce an amazing array of colours and patterns. It is simple and easy-to-use with no complicated DMX, just two modes of operation: Automatic which always runs in the background, and sound to light which is activated by adjusting the microphone sensitivity. 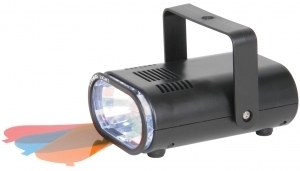 The latest generation of the classic Derby light effect with 4 colour output. 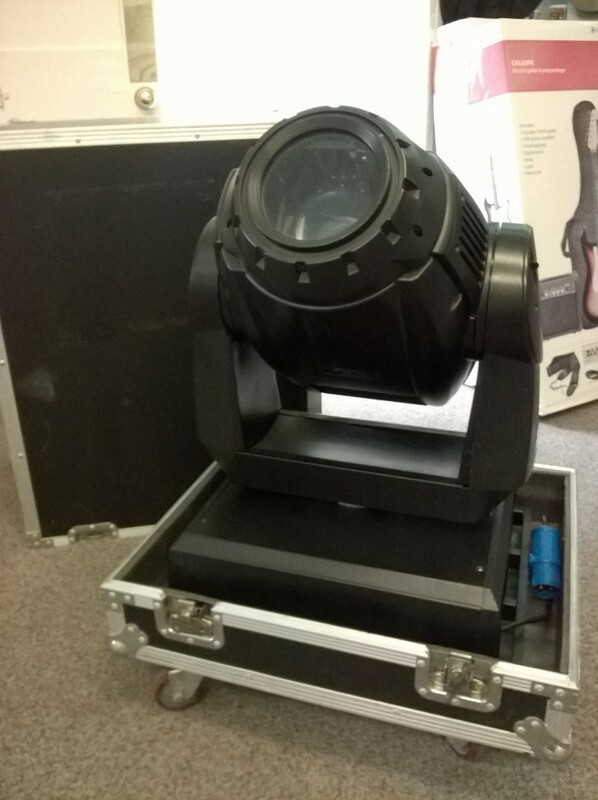 8 high power LEDs deliver vivid RGBW colour combinations which are split through precision optics to create a sharp multi-beam array. 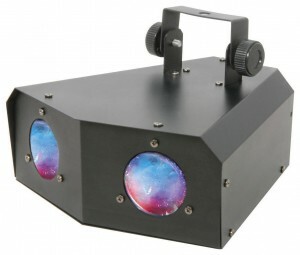 Internal programming offers auto and sound activated operation with dual rotation and strobe effects. 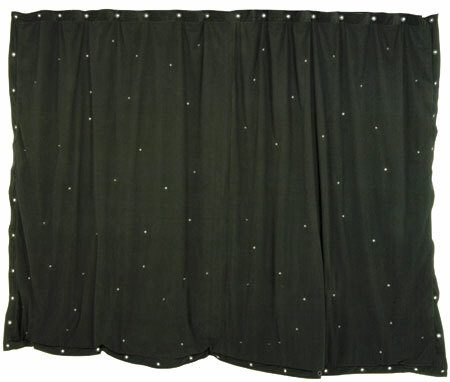 Ideal for lively, colourful coverage to dance floors and stage areas. 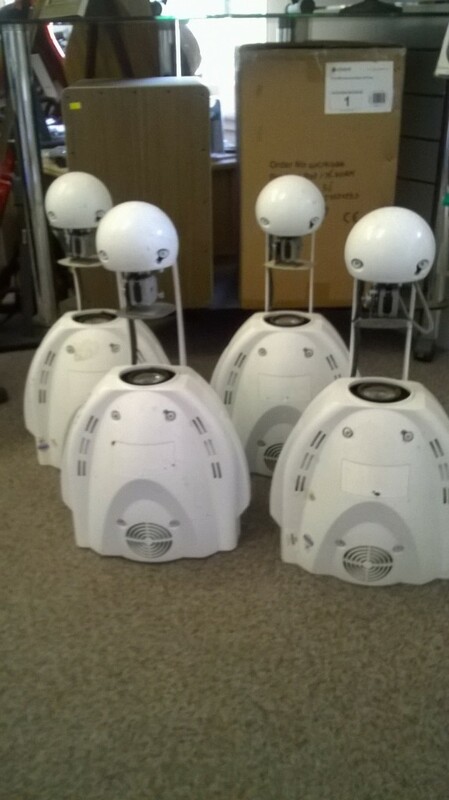 Quick to set up and easily transportable. 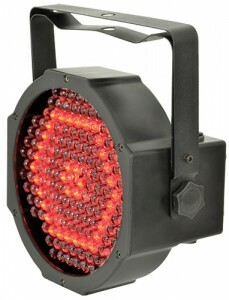 This PAR bar boasts 4 high power Cans, each fitted with 7 x 3W RGB LEDs. Smooth colour blending can be achieved by controlling with the included foot controller or via DMX. 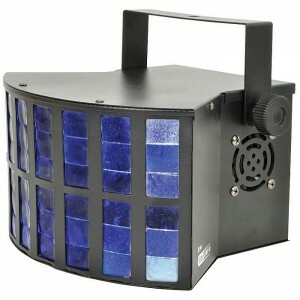 A compact strobe with high light intensity and adjustable flash rates to enhance your party atmosphere. Strong UV housing, specially developed for 400W high pressure UV (blacklight) lamps. 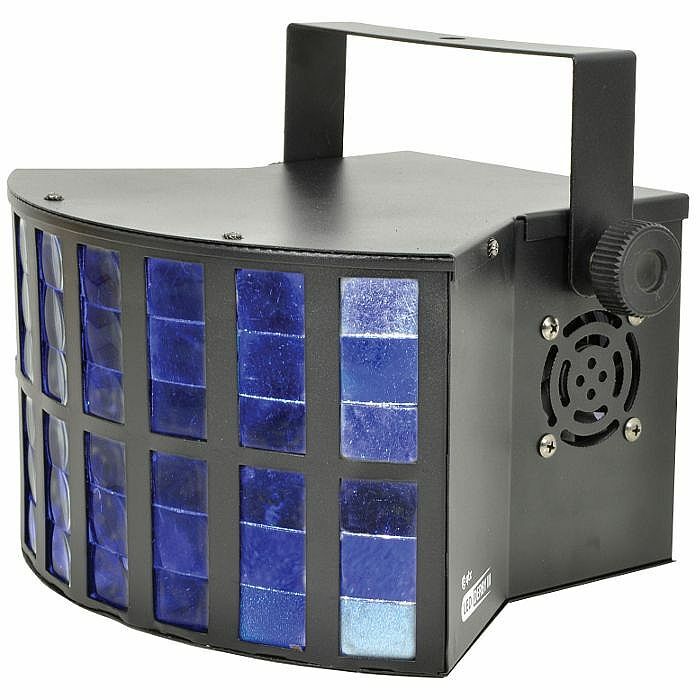 This interesting light effect combines 256 ultra bright LEDs with four output lenses to create a unique, wide coverage light display. 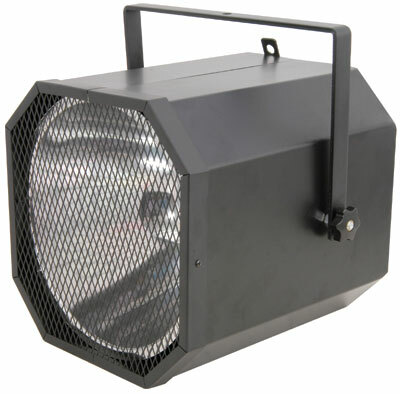 Operating the unit is easy with auto, sound-to-light, master/slave or DMX modes to choose from. The pre-programmed settings offer pixel animation effects to give a stunning show. Great projected onto walls, ceilings or even dance floors, use of a smoke machine will only enhance what this effect has to offer. A popular choice with mobile DJs, nightclubs and various other venues. The Worm is a 3D image projection laser with RGB colour mixing. Fast, accurate scanning produces sharp lines and smooth planes across a generous range of geometric shapes and prism effects. 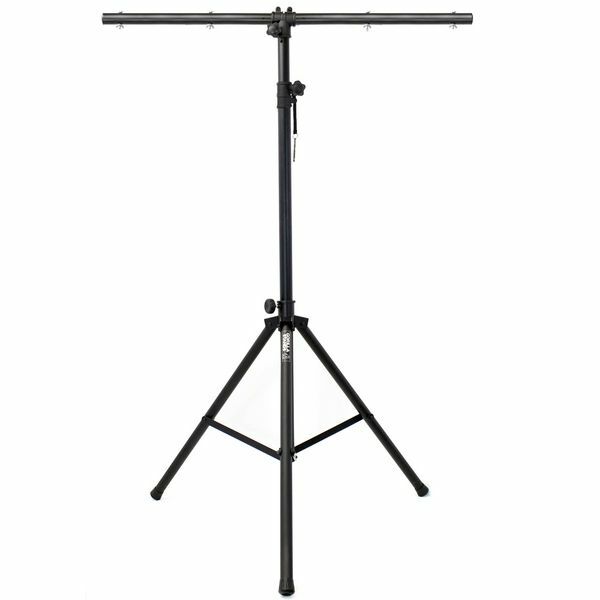 Operated in either stand-alone auto mode, sound-to-light or DMX. Morphing shapes hold the viewers’ attention as they twist and turn, giving a dramatic and entertaining effect. 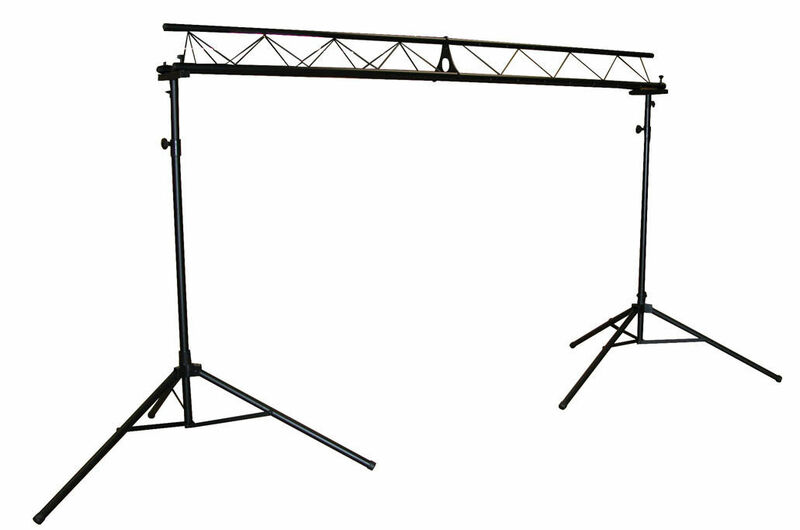 This sturdy steel lighting stand system is suitable for any disco or stage. with a max loading of 60kg. 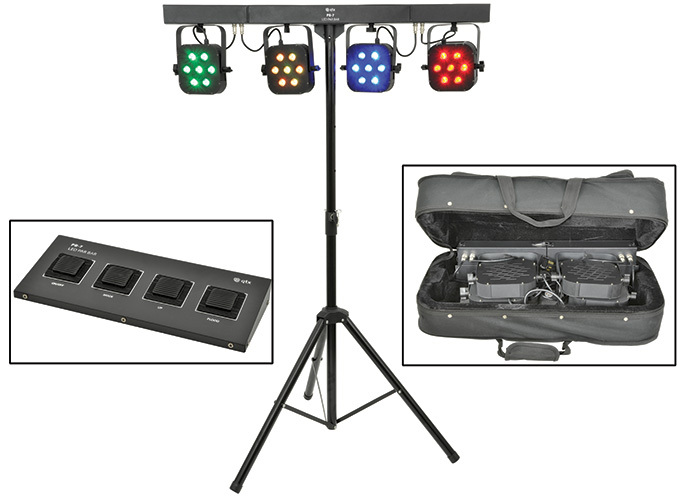 Powerful lighting for large stage displays, comes with case on wheels.